Looking for specific brand logos? Download free MultiRead label logo in vector AI and EPS formats. 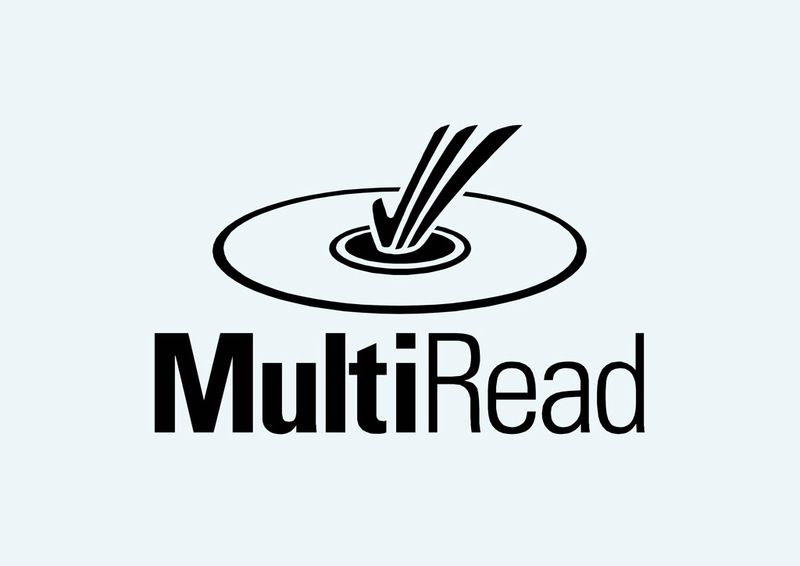 MultiRead is a label given to CD-drives and DVD-drives to indicate compatibility. You can resize all vector logos with graphic editing programs such as Illustrator, FreeHand and CorelDraw. Logo is the copyright of the respective owner.